Finding the perfect house is always an exciting feat, but turning that house into a home is what poses a challenge for most people. Because decorating a new home marks the beginning of a monumental journey for most individuals and families, it is totally normal to feel a little bit of pressure. At Bubo Living, we believe that it’s better to be safe than sorry – so we’re dishing out 5 common mistakes you need to know and avoid when that special designing stage comes. Most new homeowners struggle with finding the “right” furniture because they feel as though everything needs to match. Trying too hard to stick to one theme will make your home feel overly designed, both in color and in style. The best spaces have a bit of tension to them—so feel free to throw in a quirky piece of furniture, an unexpected light fixture, and a surprising piece of art hung off-center. To prevent your home from looking overly-simple and boring, it is also advisable to play around with different interior décor styles. For example, your living room’s theme could be primarily modern, but don’t hesitate to throw some Victorian or Renaissance furniture into the mix. 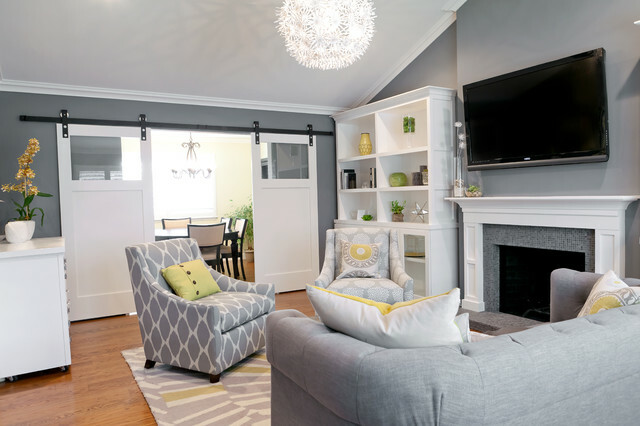 Artwork hung too high and curtains hung too narrow are examples of common hanging mistakes that new homeowners make during the designing process. 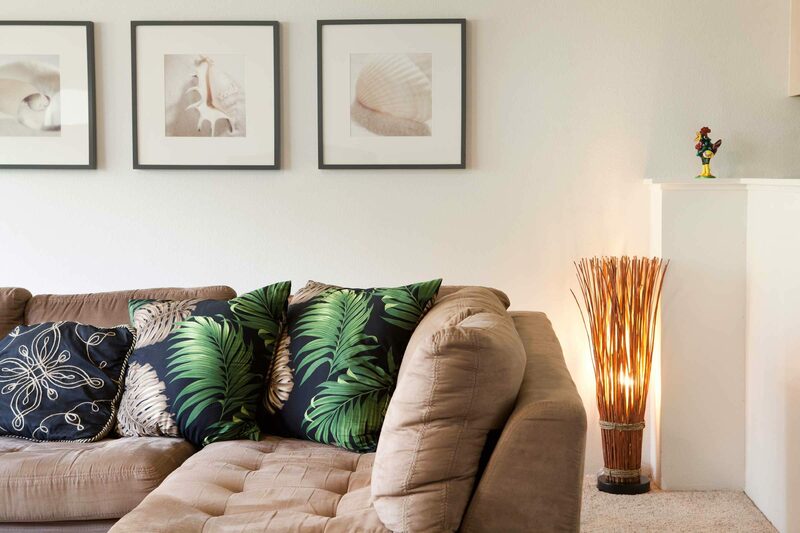 Rather, it is best practice to hang your home’s artwork at eye level for maximum visibility, but keep in mind that the lower your artwork is, the better! 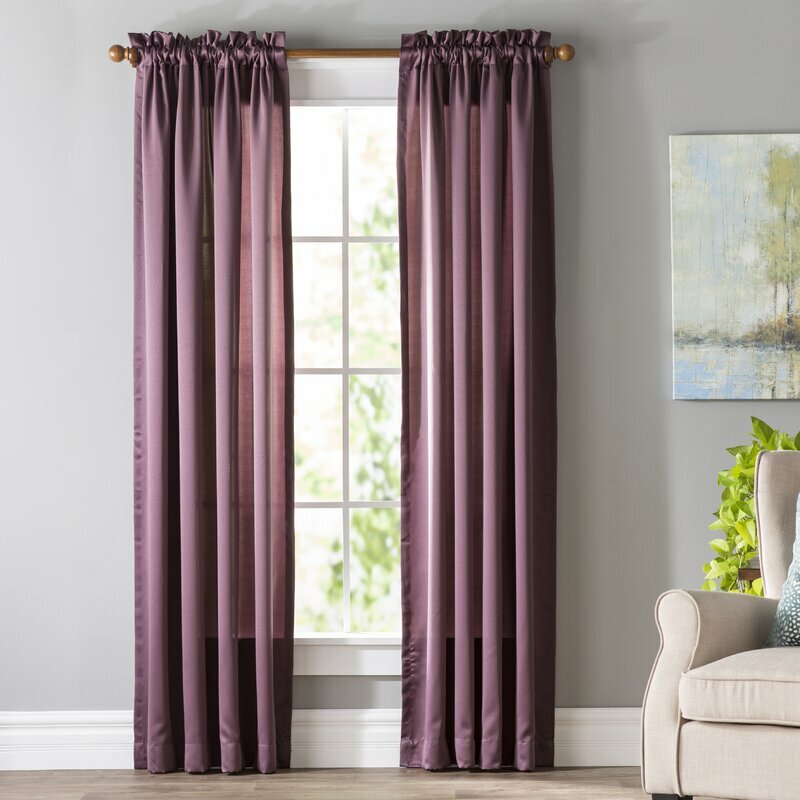 For curtains, ensure that they’re hung less than an inch above the floor, with rods wide enough to fit the entire top of the drapery. Rugs have the ability to alter the ambiance of your entire living room, so it is very important to choose yours wisely. Making the mistake of laying a small rug in your living room not only creates a bad focal point but also makes your decor look incoherent. A larger rug will not only make your home look more sophisticated, but the room itself will look wider, as the scale of a larger floorcovering tricks the eye into creating square footage. 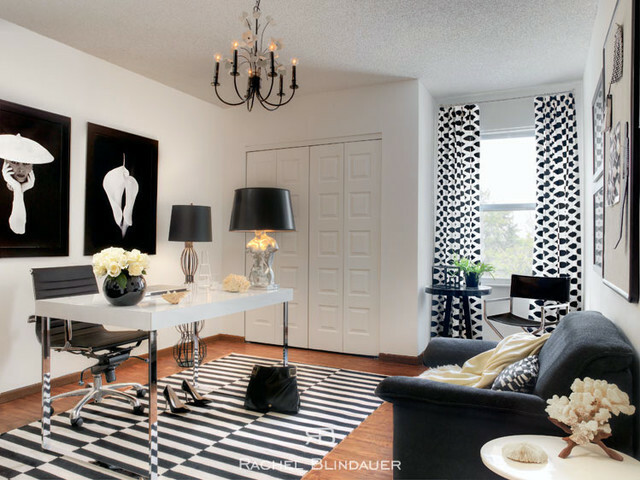 Another common mistake in interior decor is cramming all the furniture towards the wall. Understandably so, homeowners tend to do this to make the center of the room look more spacious. This furnishing strategy, however, easily creates for a hollow and uninviting atmosphere. While it indeed allows for guests to navigate freely throughout the room, it is generally more aesthetically pleasing to move some of the furniture inwards. Doing this also creates a more intimate environment for family and friends to gather and converse easily. Color riot is a real thing, and it looks the most appalling in home decor. Not everything goes when selecting hues for your walls and furniture – hence why it advisable to create a color palette and stick to it. Do some research of your own, or consult an interior designer to explore what colors work best for your theme and personal taste. This will go a long way in making your home look cohesive and less chaotic. Previous articleCareerPreparing for An Interview: Dos and Don’ts! Next articleTravelYou’ve Probably Never Heard Of These West African Places, But You Should!